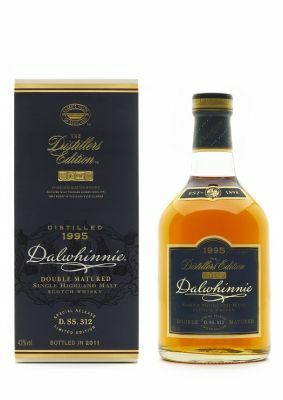 Befitting one of Scotland's remotest Highland Distilleries, Dalwhinnie has a character that stands apart. It has the elegance and distinction of the old aristocracy but it embodies the broad, muscular body of the peaty, highland clan country too whith notes of peat and heater in its rich repertoire. Exceptionally smooth and full of flavour this special Dalwhinnie has been finished in the rich Oloroso cask-wood that has been especially selected for its fine yet robust balance.